Come visit our Facebook page and stay updated with the latest news and offers from Solis Charter Group. We've just created our Youtube account! Check out the latest video trailers and video tours of our catamarans. 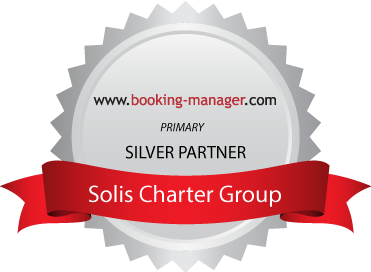 With the growth of our companies ‘Salty Dog Charter and Cat O Fish‘, we have merged together and become the brand Solis Charter Group. We see ourselves continuing in growth and feel we required a solid platform to grow on. 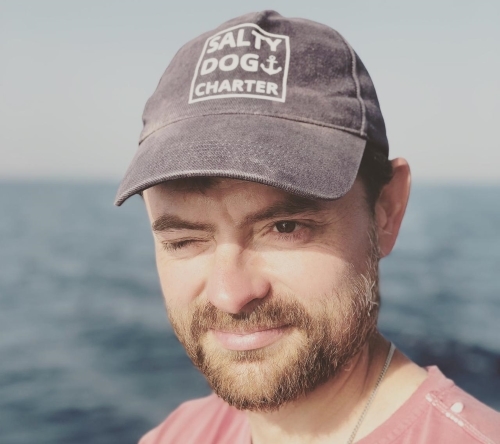 We are sailing enthusiasts ourselves and after many years of chartering boats, and felt that there was a real lack of friendly and approachable charter companies. You can see that larger companies are just looking to make money. We decided to invest in our own catamaran and offer the level of service we’d like to receive ourselves. After a successful year with our lagoon 39 ‘Salty Dog’ , so we have invested in 3 new catamarans. Our vision is to grow the company and look to offer a variety of chartering types, including bareboat, skippered charter and cabin charter. The goals will not change as the business continues to expand. Our key focus is to offer a high end service, giving confidence and reassurance to our customers. 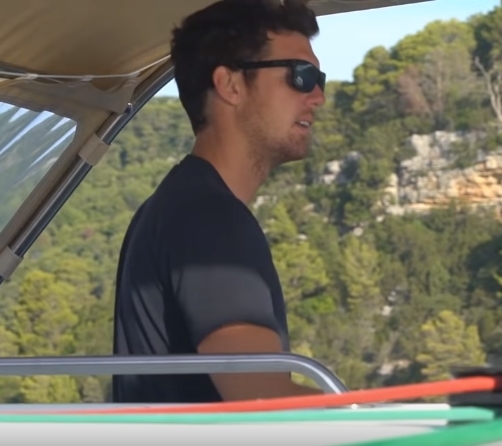 All our catamarans are fitted out with the best possible spec, with the 2 larger boats being equipped with; Air-con, generators, watermaker, invertor and Highfield Ribs powered by a Honda 20hp. The 4 catamarans are currently based in Olympic Marina, just 40 mins from Athens airport. We can provide a transfer service to and from the airport. Nadja is a keen sailor herself, and having chartered many yachts around the world, Nadja wanted to be involved in the industry. With excellent skills in online management and data control, Nadja managers all our online bookings and corespondents. A pleasure to have on the team. Luba has worked in marketing & sales within the travel industry for over 5 years. 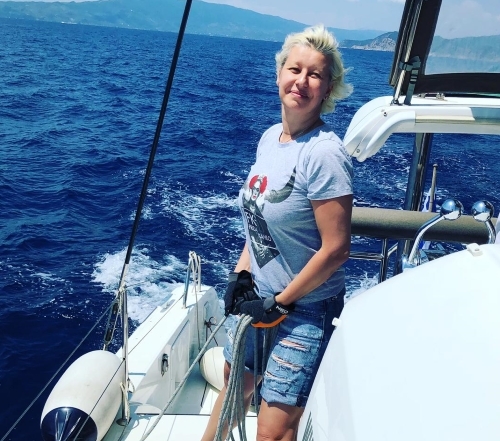 Being a sailing enthusiast as well, Luba excels in combining both her passion for sailing and working skill set, to produce excellent material. A highly valued member of our team. Sasha is our walking workshop manual, there’s not much he doesn’t know how to fix. Sasha keeps our yachts in excellent condition, working throughout the summer and winter. Sasha is always happy to assist you with any technical queries you may have on the catamarans. A real asset in our team.